Morris Motors was one of the most influential and prolific car-makers in Great Britain. 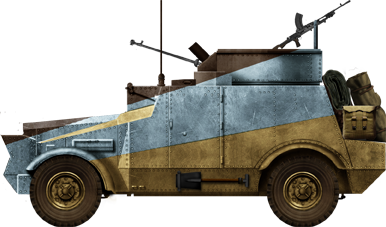 The company was a logical choice for building armored cars, even without an official order from the General Staff. However, in this case, there was already an official need, expressed in 1935, to replace WWI-era models. In 1936, Morris Commercial Cars, a subsidiary of Morris Motors, tried to develop a prototype based on the C9 4×2 15-cwt truck chassis. This vehicle was tested the same year and, in 1937, after a few modifications, accepted for service. An order for 99 vehicles, to be delivered during the next year, was placed at the same time. The army classification was LAC (Light Armoured Car). This vehicle was built on the large 15-inch Morris Commercial C9, a rear-wheel drive commercial vehicle chassis, which had a payload capacity up to 750 kg. The compartmentalization was straightforward, with a front driver cab and a rear fighting compartment. The vehicle was topped by a fully traversing armored basket, rather than a fully enclosed turret. In the open top turret was installed a 0.55 in (13.97 mm) Boys anti-tank tifle, a 0.3 in (7.62 mm) Bren light machine gun or a 12.7 mm (0.5 in) Vickers HMG (the scaled up version of the standard cal. 0.303), and a central smoke grenade launcher tube. The driver sat on the right and had a three-faceted cabin which emerged from the fighting compartment, on the right. It had lateral openings which could be occulted by a sliding steel cap. The front hood was protected by a rather complicatedly faceted riveted armored body, and there was a slight side slope, but no step or rear storage. A shovel, mace and pickaxe were fastened in a transverse position in front of the turret deflector. There were standard and blackout lights and a No. 19 radio set. The Morris 6-cylinder petrol gave 96 hp (72 kW) or a power/weight of 21.3 hp/tonne, served by a standard 4f/1r gearbox. The suspension was 4 x 2, with a rear fixed axle -double tires- providing motricity and a front steering axle. 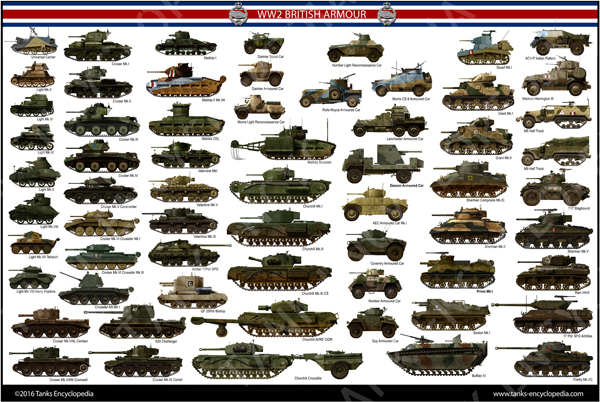 In April 1939, the LAC entered service with the Royal Tank Corps. Thirty-eight of the CS9 were given to the 12th Royal Lancers, replacing the model 1928 4×6 Lanchesters. These were part of the BEF, participating in the Battle of France and Flanders, where all were destroyed or abandoned near Dunkirk. The other 30 served with the 11th Hussars and were shipped to participate in the North African campaign, together with WW1-era Rolls-Royce Armoured Cars. It was found that, when fitted with desert tires, the vehicle had good performance on soft sand. However, its armor and armament were insufficient. These vehicles participated in the desert war against the Italian 10th Army and used until 1943, some being captured and reused by German and Italian troops. The vehicle was retired halfway through the North African campaign. 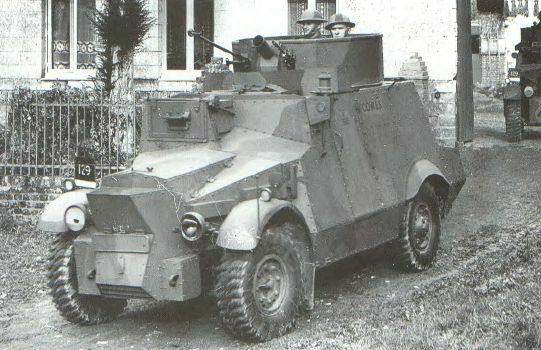 Morris CS9 of the 12th Lancers, British Expeditionary Force (BEF), Franco-Belgian frontier, May 1940. Morris CS9 of the 11th Hussars, Libya, 1942. 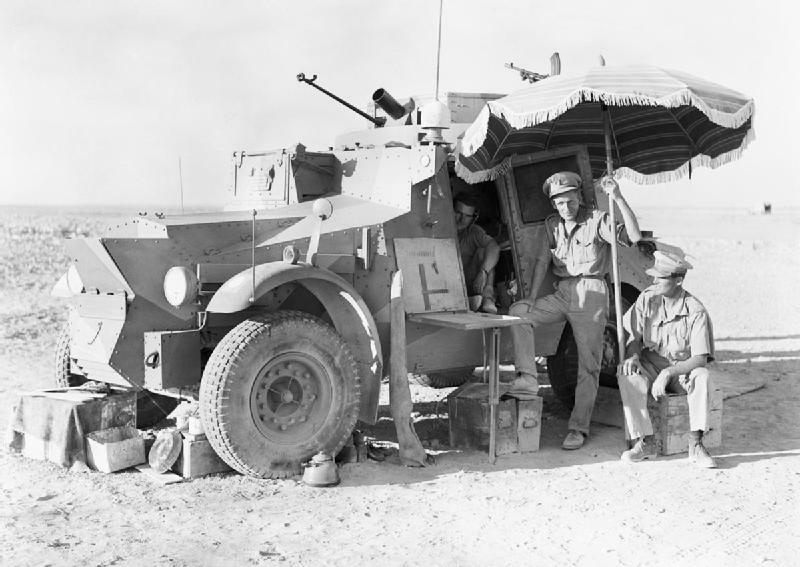 Morris CS9 on the Libyan frontier, 11th Hussars, 26 July 1940.